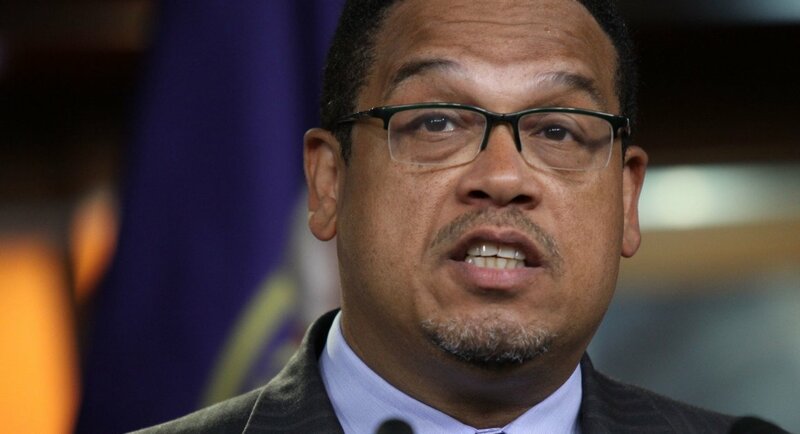 Keith Ellison Celebrates His City’s NEW $15 Minimum Wage Hike With Horrid Song! The city of Minneapolis made the insane move of passing a measure to raise the minimum wage to $15 an hour – even with the disaster that Seattle has now experienced with the same measure – and despite the nearly mountain high pile of studies that pointed out that this very move is a very, very bad one, the ultra radical congressman from the state of Minnesota decided to celebrate in the most annoying way possible. He broke out his guitar and sang for joy that his controlled phony-economics actually passed. A singing politician, even if it doesn’t sound that bad, is not the remedy to the huge economic destruction that this city just committed itself to. What’s worse is that we all had a test subject called Seattle to see what happened with the ‘Fight for 15’ and lo and behold, it’s been a total failure.. If you haven’t heard it yet, the telling University of Washington study found that by the time the wage hit $13 an hour (the $15 an hour minimum wage is being phased in), Seattle’s low-wage workers were at a disadvantage because they lost $179 a month on average due to job losses and cut backs in hours worked. Yeah. Good luck, Minneapolis. Not that it will save you.